Mama's Home, Tulum, Meksyk : Rezerwuj teraz! Best hostel I've ever stayed at. Super nice staff, delicious breakfast, great common space, nice events every night, not a party hostel but there is always the possibility :), come here to rest, relax, party, and have great conversations. Can't wait to be back!!! 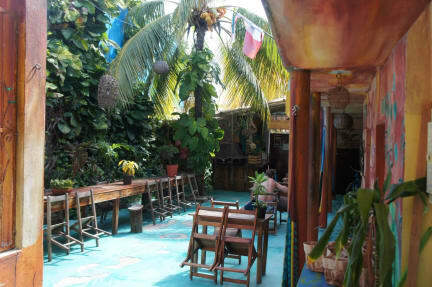 I can hardly think of a better place to stay in Tulum. Great atmosphere, super friendly and helpful staff (Gracias Jose! ), clean and secure. What else to expect? 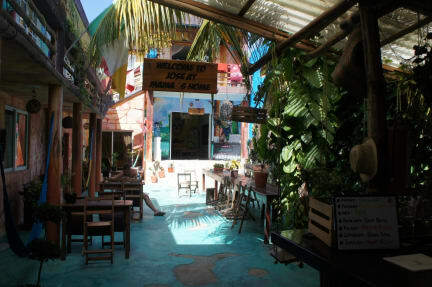 A great place to stay in Tulum. Tasty breakfast, friendly and helpful staff, respectable people. There are different events in the evenings, however it does not disturb others who want to sleep etc.